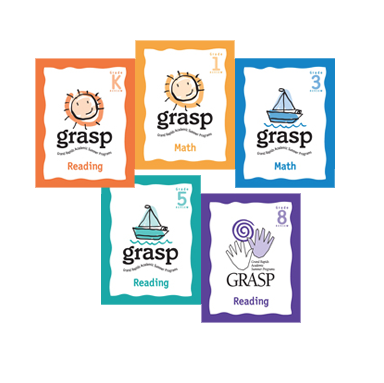 The 9-week GRASP program helps keep your student's reading/math skills sharp during the summer months. 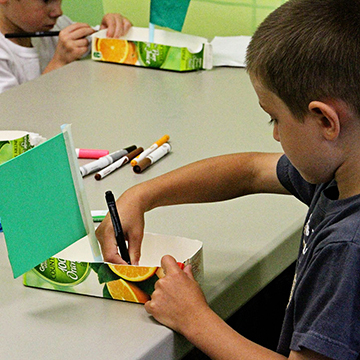 The 9-week GRASP summer program helps keep your student's reading/math skills sharp during the summer months. Pack your bags and lace up your hiking boots, engineers! 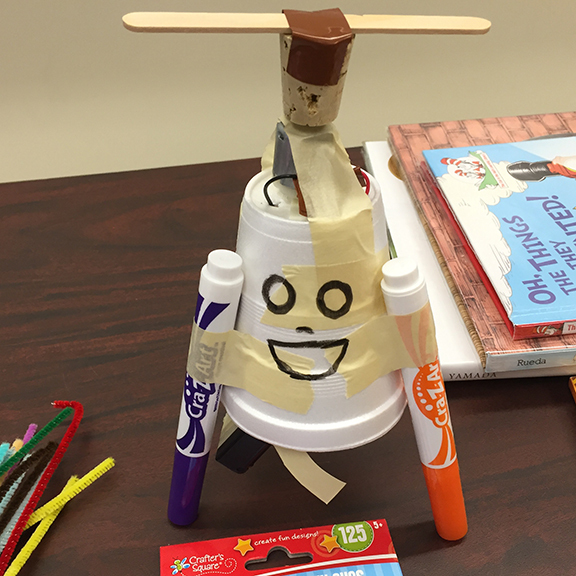 At Camp Kelvin, we are engineering designs to help us explore the great outdoors! What would you do if you found yourself stranded on an abandoned island filled with perilous obstacles? Band together with other "survivors" to compete against opposing tribes using engineering-related projects. ISD 728 Community Education partners with Academic All-Star Tutoring (AAST) to provide one-on-one tutoring sessions that are tailored to fit individual needs. Individual lessons encourage interactive learning and student success. 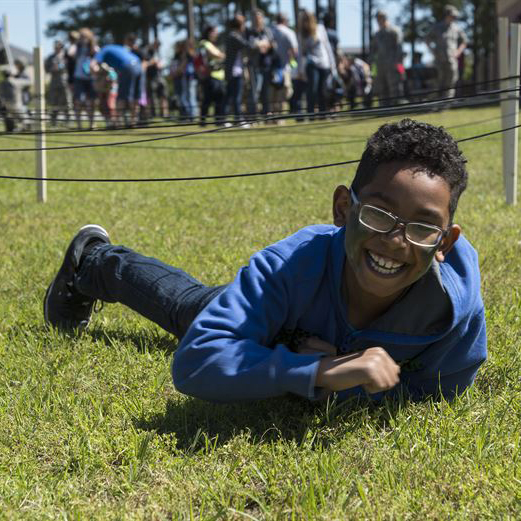 Channel your inner competitive spirit to complete 60-second challenges that reinforce specific STEM principles. 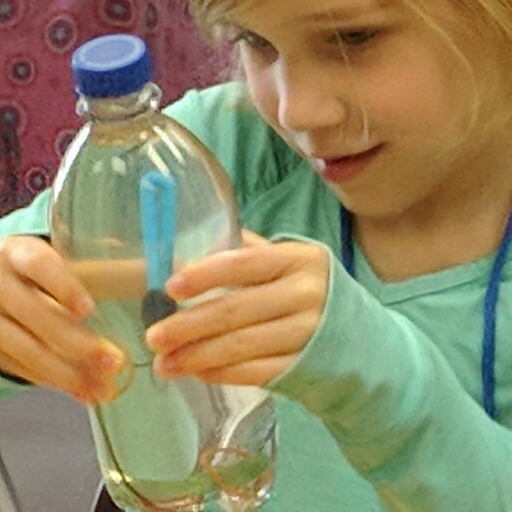 From exploring energy conservation by rolling marbles over tape to understanding the power of air pressure by making cups fly, you will utilize household items and micro-challenges to demonstrate the expansive world of STEM. 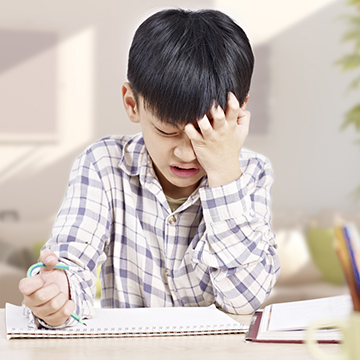 Does your child get bored with a task before it is completed? Are they struggling in school? This brief online assessment provides an objective indication of the student's attention and working memory skills, two key areas of executive functions. 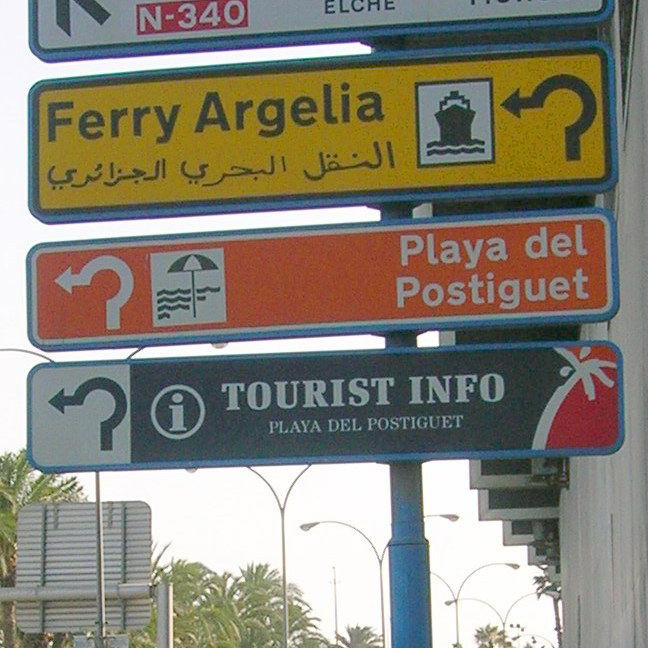 Results are provided within days of the assessment, followed up with resources, if needed. Everyone can invent! 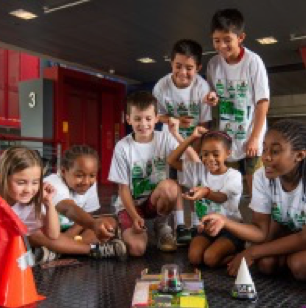 Embark on an exciting, hands-on summer adventure connecting science, technology, engineering, and innovation to real-world challenges, and learn about world-changing inventors! 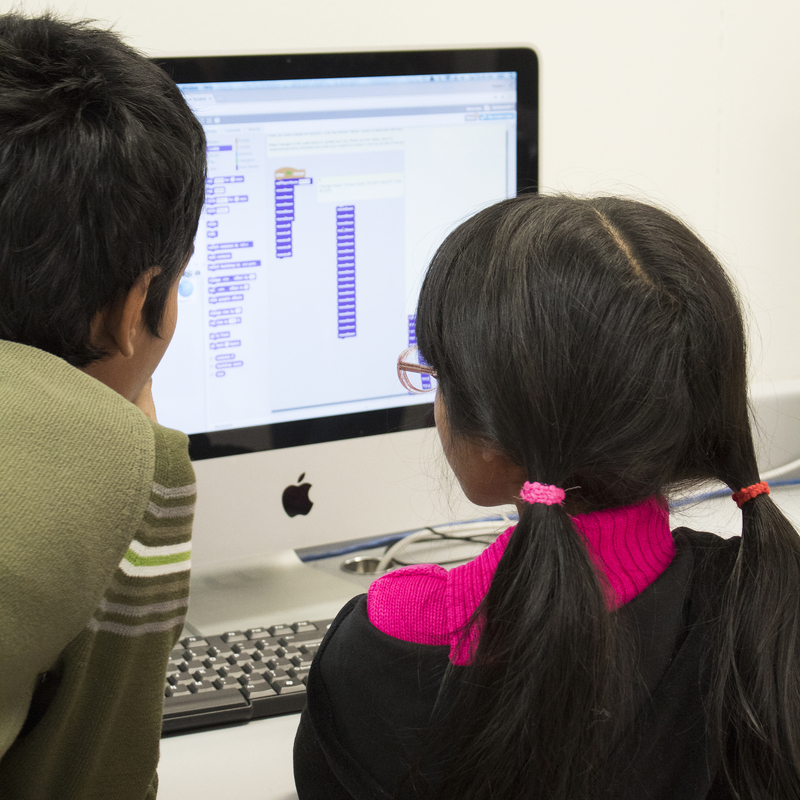 Explore the competitive coding world of Code Championship! After building a computer bot, groups will be formed based on age for competitive and fair play. No previous coding experience is required, but you should have basic computer keyboarding knowledge and mouse control. Ready, set, blast off! You'll make multiple rockets of varying difficulty to take home and watch your very own rocket shoot 300 feet into the air! 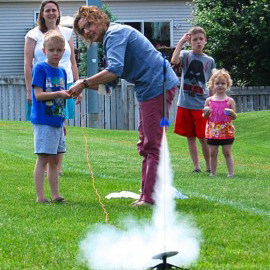 Using your rockets, investigate basic aeronautical concepts including propulsion, thrust, lift, drag and more. Which came first, the chicken or the egg-citing physics challenges? 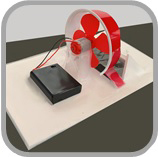 Turn the study of motion and mass into hands-on projects and team-building challenges! Spin, toss, race and design while eggs-ploring concepts such as velocity, speed, and gravity. Engineering is everywhere! Your student will experience how engineering affects their everyday life in a new hands-on lesson each week, while also learning problem solving and critical thinking skills, and peer collaboration. In this session, we'll explore aspects of marine, structural, environmental and electrical engineering. Unleash your creative energy! 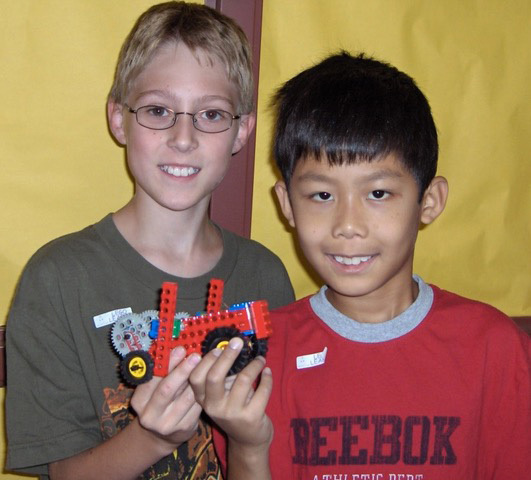 Work with a friend each day to construct fun LEGO® models, experiment with programs, and compete in robotic challenges using the Mindstorms EV3, the most sophisticated microcomputer brick ever made by LEGO®! 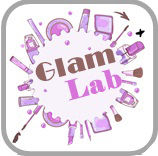 Fizzy bath bombs, shimmering lip balm, shower dough, glam goo, and exfoliating salt scrub -- science meets glam! Concoct all types of beauty and bath products while you discover the science behind them. 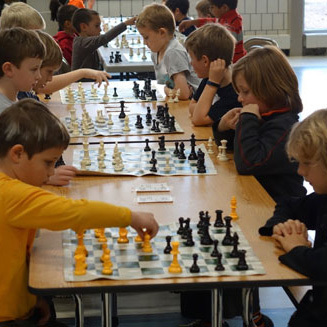 Did you know that playing chess can help you improve your grades and increase your intelligence? You'll discover chess concepts and how to use them, practice using chess puzzles and play 20-30 minutes of games each class. Today's young gamers have been exposed to video games almost their whole lives. Now they can create their own! 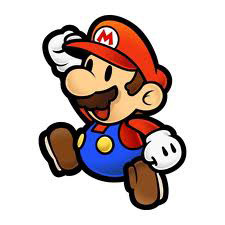 Students will choose their own storyline starring popular Nintendo characters, add challenges and levels of difficulty, then share by email or post on the web to challenge family and friends. Minecraft meets the Avengers! 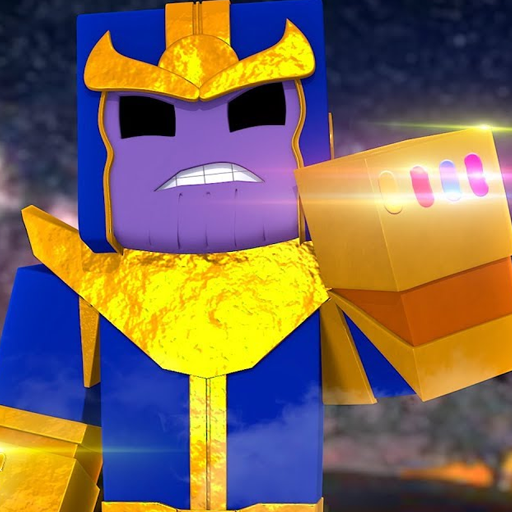 Use Java programming language to create Thanos armor and a working infinity gauntlet. Alter your Minecraft world with the real stone, defeat the ender dragon with the power stone, and halve the universe using all six infinity stones, all while learning computer coding! Registration deadline is July 25.
Who doesn't love the amazing rides at Valleyfair and Mall of America! Use LEGO® Techics® Engineering Kits to explore engineering principles such as gears, wheels, levers, and pulleys and build working models of theme park rides and machines. Did you know that engineers are inventors? They invent things to solve problems! 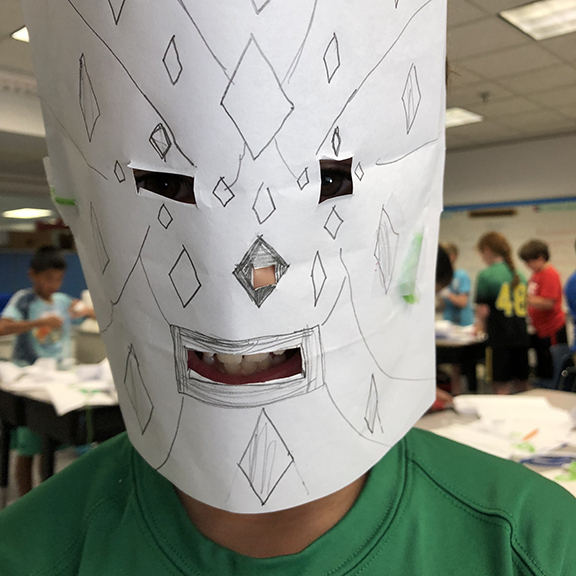 Experience a week of fun, creativity, and, of course, engineering by inventing new machines and exploring creative design solutions. 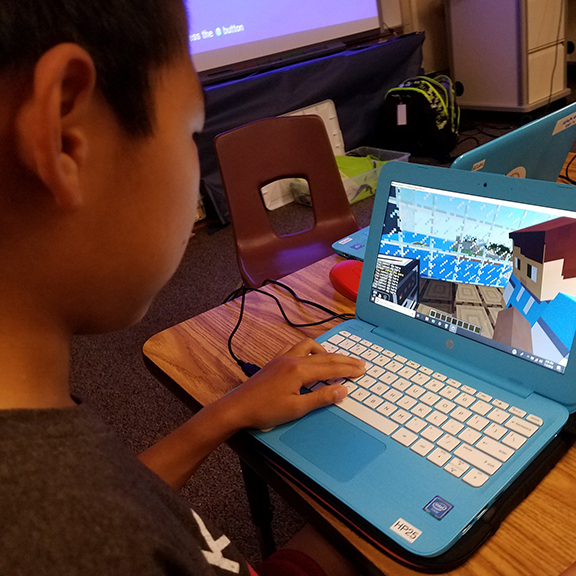 MinecraftEDU is designed for students who have never used Minecraft or who are beginners to the game. 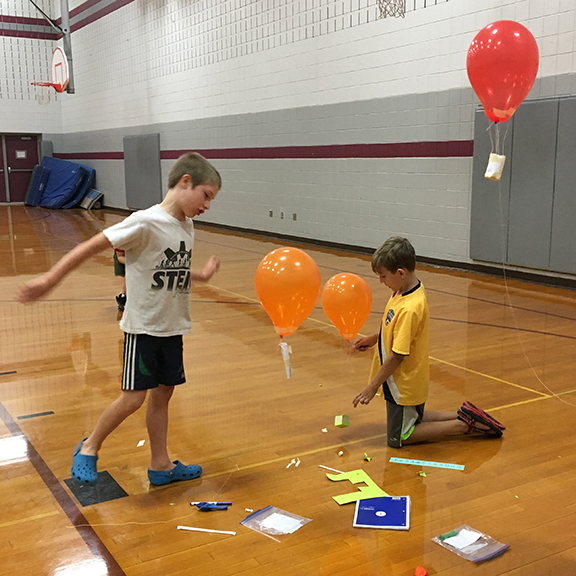 Working in teams, they scout out an area to build their own shelters and gather the necessary resources to engineer new structures that will withstand an imminent catastrophe on earth. How does my child process and remember information? Why do they get good grades, yet bomb standardized tests? How can they do better in school? By completing this online assessment, you will gain an understanding of your child's non-academic strengths and needs and receive an individualized learning plan for study skills and subject-specific achievement. *See video for more information. Journey from the tropics to the poles, inspect arctic food webs, simulate coral reef adaptations and survey everything from the great river deltas to the Mariana Trench. Through action-packed activities, you'll discover the physical and geological sciences that are found in all ocean life. 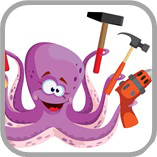 Get ready to build, explore and play! 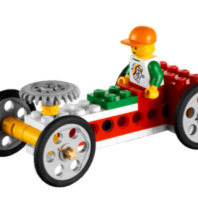 You'll use LEGO® bricks to build a hammer and fishing rod, and design your own hill-climbing car. Explore the basic engineering concepts of pawl, ratchet and cam, and see how engineering plays a part in each project. It's battle time! Spend the week learning about simple machines, engineering, programming, and more using the LEGO® WeDo Robotics' unique system. 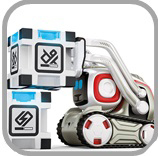 Build and code your own robotic creations! 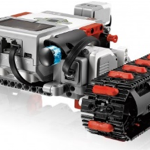 Using the LEGO® WeDo Robotics System, work with your team to build, program and modify robotic models through coding exercises and challenges. 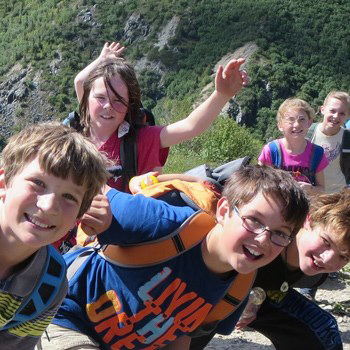 Action and intrigue surround this Spanish camp! 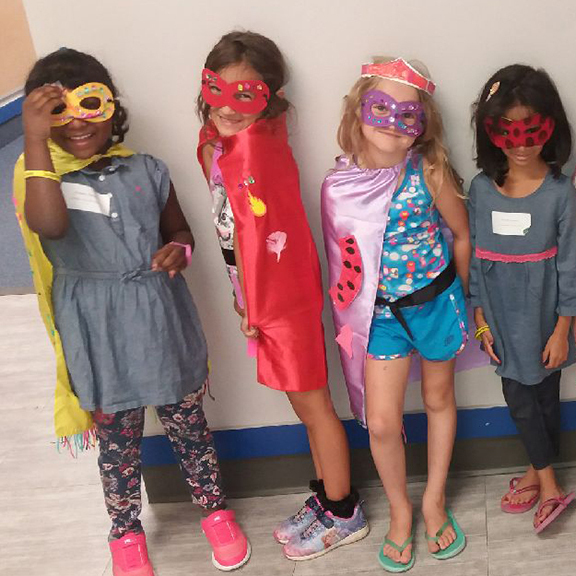 Campers will work together to solve an international mystery using immersion strategies of games, music, movement and teamwork to learn and practice Spanish. Don't tell your kids, but science, technology, engineering and math are everywhere -- even in their toys! They'll have a blast building cool machines using LEGO® bricks, learning coding with pocket-sized Ozobots, and more! 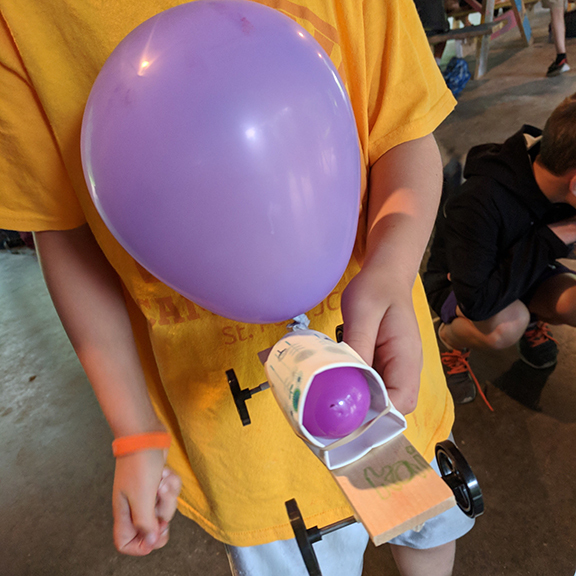 Go "loco" this summer as you tinker, brainstorm, and solve cool engineering challenges about things that move! Are you ready to answer the call for heroes and to see what it takes to be super? Investigate superhero skill sets to uncover the science behind super powers. Fly alongside Superman, sling webs with Spider-Man and recognize the real life heroes of our world. You can't see it, but it's all around us and it is POWERFUL! Explore how we use the power of air in travel, engineering and machines.